Cory Simek, Director of the International Trade Administration and of the U.S. 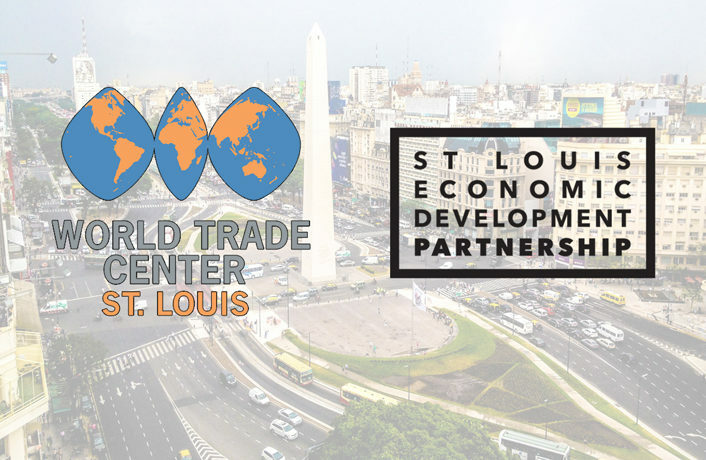 Export Assistance Center (USEAC) in St. Louis, identified the World Trade Center event as a game changer. Simek emphasizes the importance of regional partnerships with the World Trade Center, local universities, and others, and is clear about his agency’s strengths. Simek gave an example of how the ITA helped one company choose a market. If the ITA finds that a company is not export-ready, they refer them to another resource who can help, one of which is the U.S. Small Business Administration (SBA). The Small Business Administration is a federal agency designed to assist small businesses. Simek also refers businesses to SCORE, a nonprofit association supported by the SBA that helps small businesses get started through free or inexpensive volunteer education and mentorship. 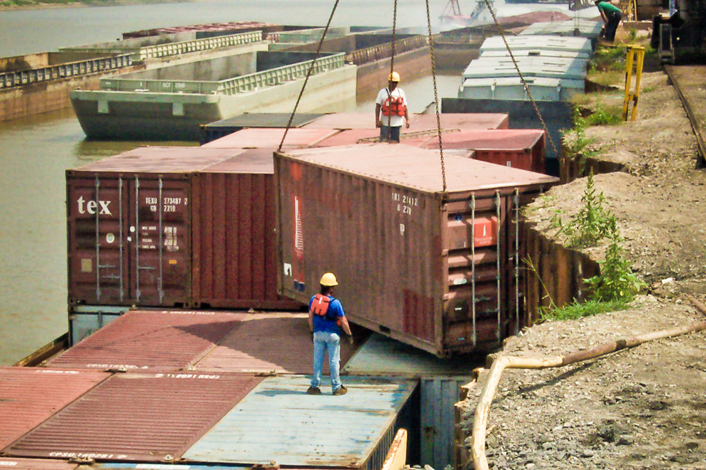 The Missouri International Trade and Investment Office is the state’s lead agency assisting companies that want to export through its training program and other services. Ann Pardalos, manager of the office, emphasizes that cooperation among agencies in our state to provide the most help to exporters. Dave Shogren, President of U.S. International Foods, an exporter of U.S.-manufactured foods to Asia and winner of the 2016 St. Louis Export Challenge, learned about state resources for exporters after talking to the World Trade Center about taking his business global. The state has historically catered primarily to seasoned exporters by working to help them expand their already existing international markets. Working with startups is a new but growing service offering. Like the ITA, the state is working to better accommodate this growing segment of the Missouri economy. Shogren was appointed to the Missouri District Export Council in 2014. Another federal resource for exporters, District Export Councils are organizations of business leaders from local communities appointed by U.S. Secretaries of Commerce, whose knowledge of and expertise in international business provides a source of professional advice for their region’s local firms. 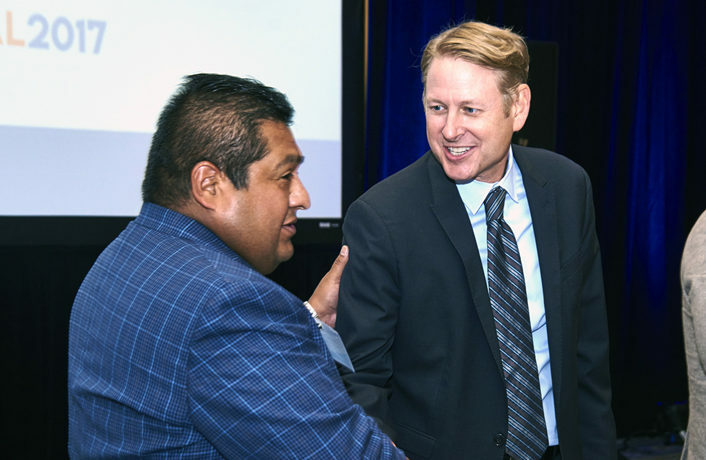 In addition to Shogren, executives from local exporters like Sunnen Products Company, Unigroup and Commerce Bank, among others, are members of the Council. “They’re another resource for people like me,” Shogren said. Ana Romero-Lizana, who recently served as Director of International Business Development, sees the World Trade Center as a catalyst for connecting people to the right resources. 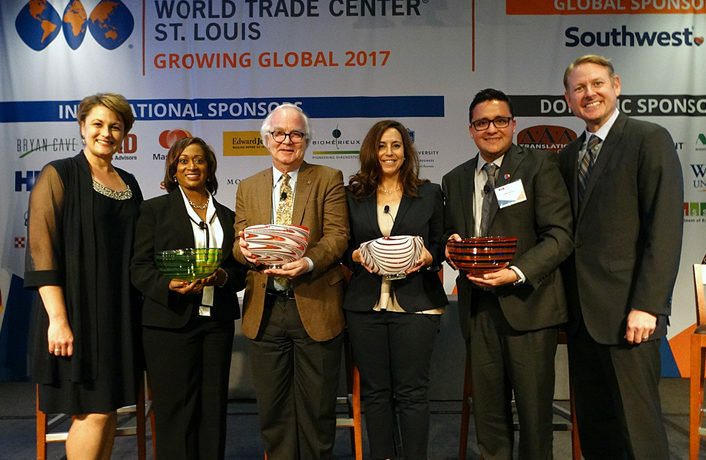 In 2016, the World Trade Center launched the inaugural St. Louis Export Challenge. The contest, which awards cash prizes to startups with the best global market entry strategies, extended the WTC’s expertise in exporting and international trade to the startup community. Applications for the 2017 St. Louis Export Challenge, which offers a total of $60,000 in prizes, are open until Aug. 11. The competition is powered by Arch Grants this year and interested companies can apply online. In addition to curriculum, colleges and universities in the St. Louis area also offer a valuable resource to exporters — international students interested in learning about American business. U.S. International Foods welcomes a new set of interns every semester from both Saint Louis University and the University of Missouri – St. Louis (UMSL). Students in UMSL’s International MBA program must complete an internship as part of the curriculum, and Shogren’s business is an ideal American business for international interns. Startups looking to export can also take advantage of entrepreneur resources available to all new companies. For example, U.S. International Foods is in the STLVentureWorks at Grand Center, a subsidized startup incubator funded by the St. Louis Economic Development Partnership. Like a trading company or wholesaler to Asia of anything found in a U.S. supermarket, Shogren needs only office space as well as a small amount of storage for the samples that arrive daily. 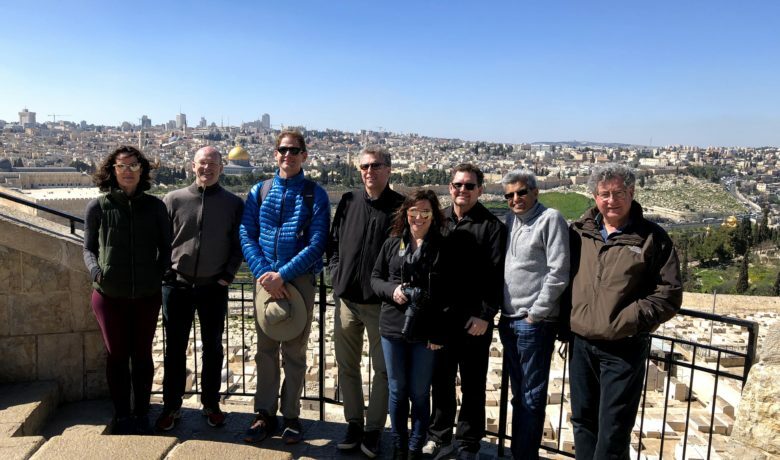 As part of this incubator, Shogren has access to below-market office and warehouse space, monthly programming provided by the SLEDP, and the natural collisions and collaboration more likely to occur in a space shared by startups. For example, at STLVentureWorks, Shogren talks to other founders of companies such as Start Rite Foods, manufacturers of protein-rich frozen waffles, pancake mix and sprayable syrup, who are also located at Grand Center. The proximity led to collaboration on one of Shogren’s trips to Taiwan for a trade show. Looking for help with exporting? Contact the World Trade Center St. Louis staff today.